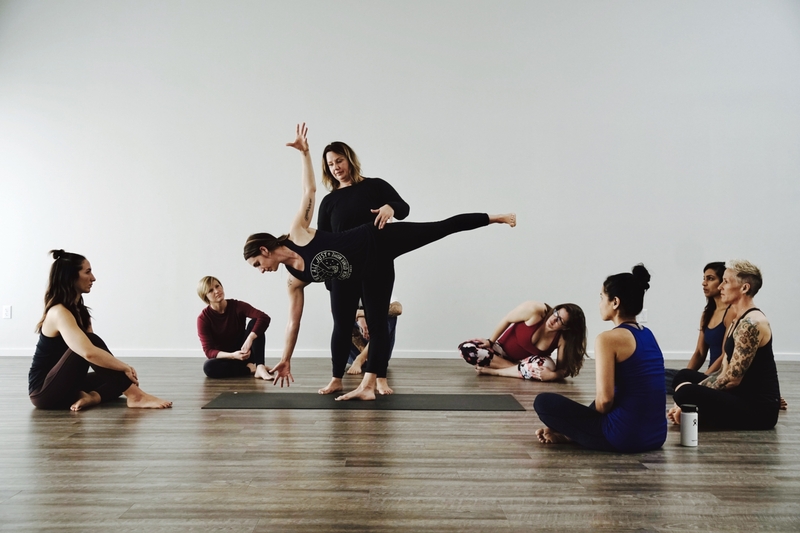 Teacher Training Begins February 1st! Want to learn more about our program in person? Come to one of our info sessions! Sign up online here and let us know you are coming!